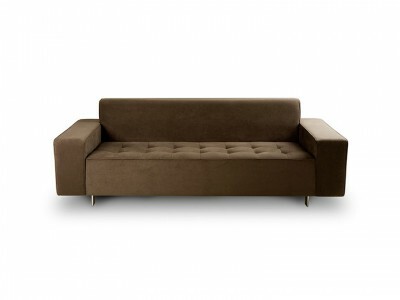 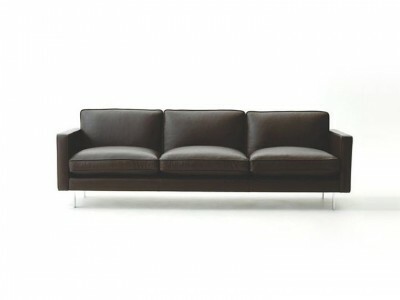 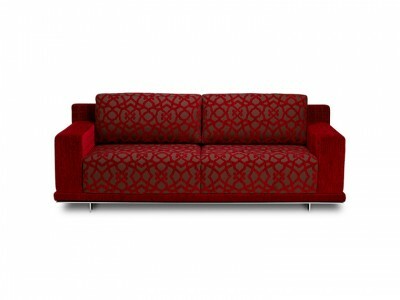 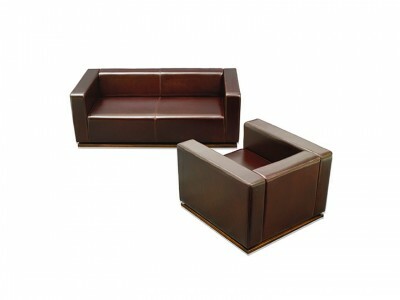 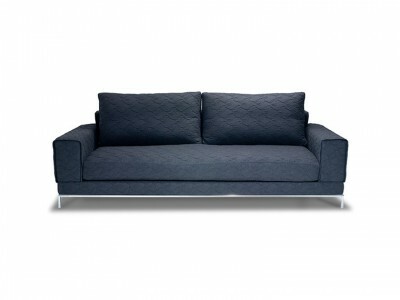 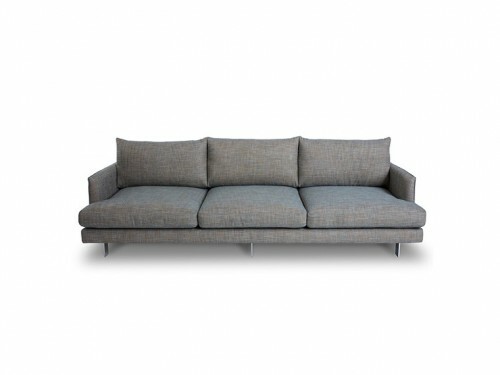 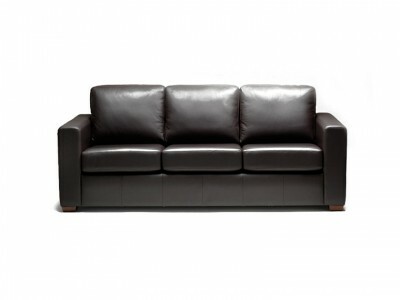 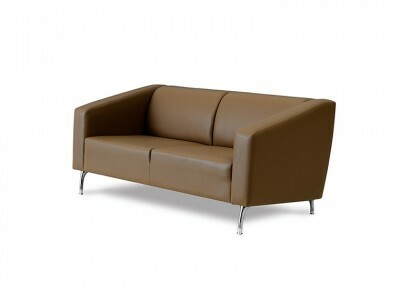 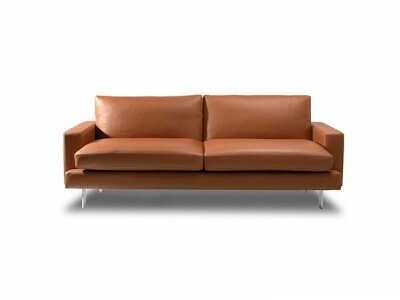 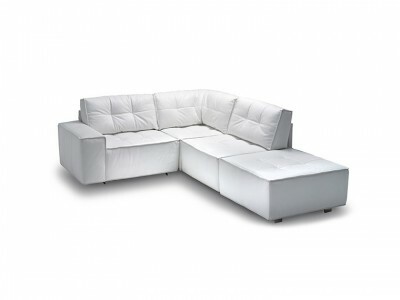 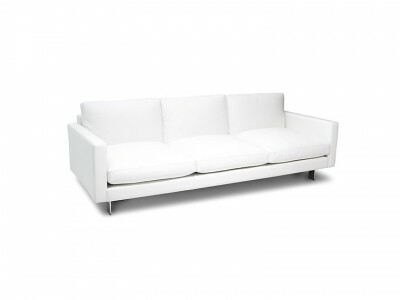 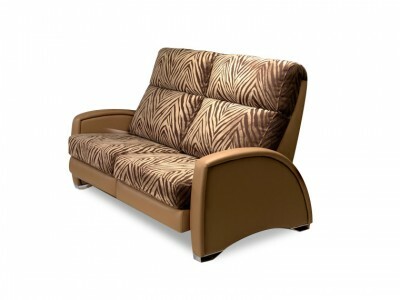 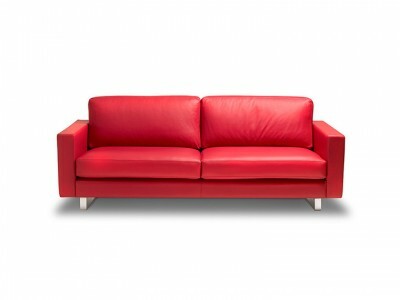 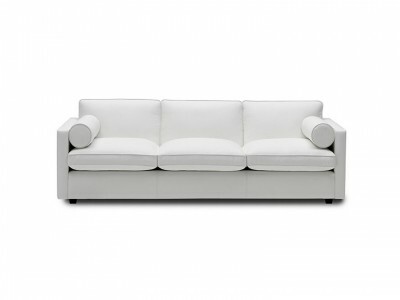 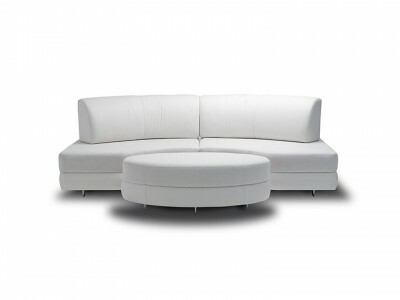 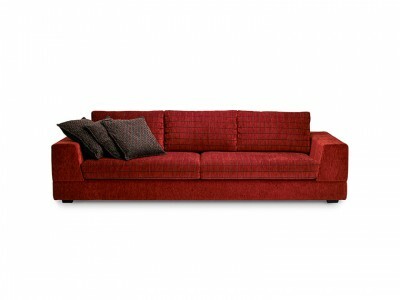 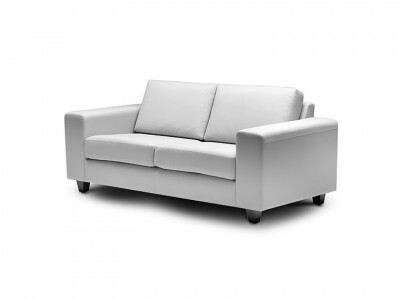 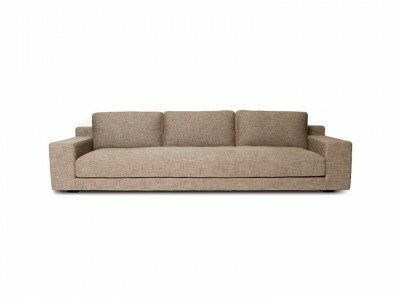 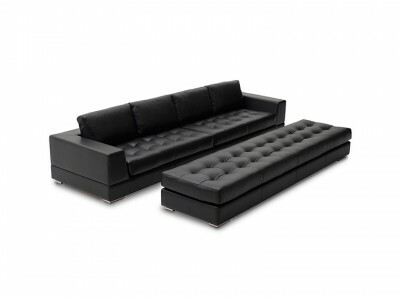 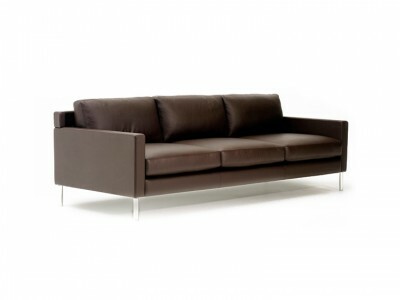 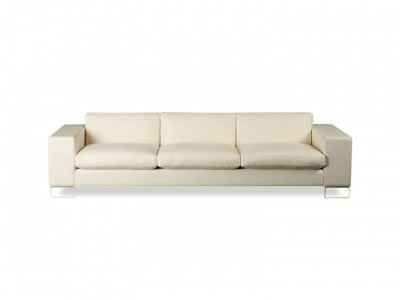 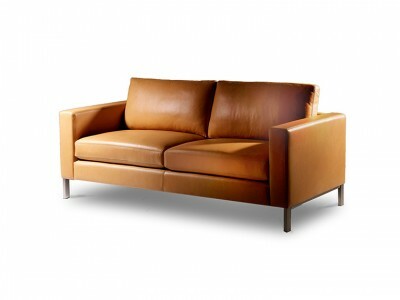 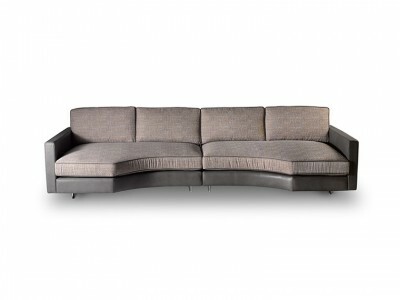 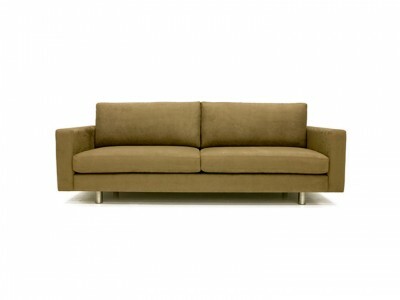 This elegant sofa is also available as a chair, two, two-and-a-half seater, ottoman and chaise. 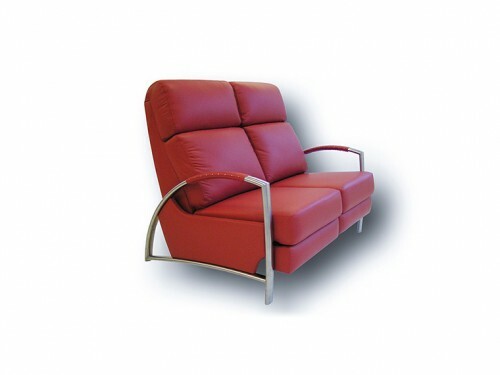 The Norton features handmade stainless steel legs and seat cushions artfully constructed from ‘Ultimate Comfort’ and ‘Indulgence’ foam products, overlayed with a thick fibre mat. 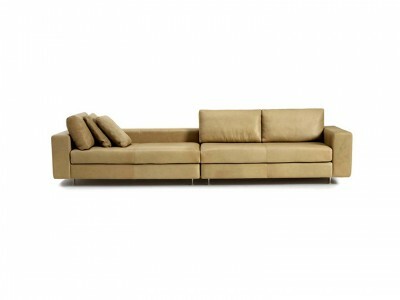 This results in a soft, casual look and feel, with a high level of comfort. 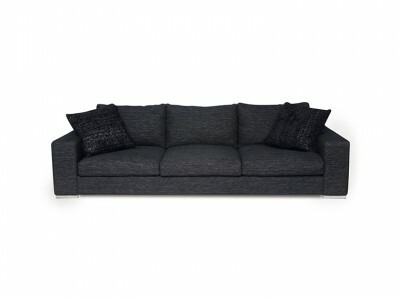 The back cushions are 100% polyester hollow fibres, individually pocketed for additional stability, comfort and durability.